And that’s where Custom Catios can help. We make your dreams and fantasies come true. Our process starts with viewing the intended enclosure location and taking measurements. Next, our architect puts together a drawing based on homeowner specifications, as well as our vast feline knowledge and catio expertise. 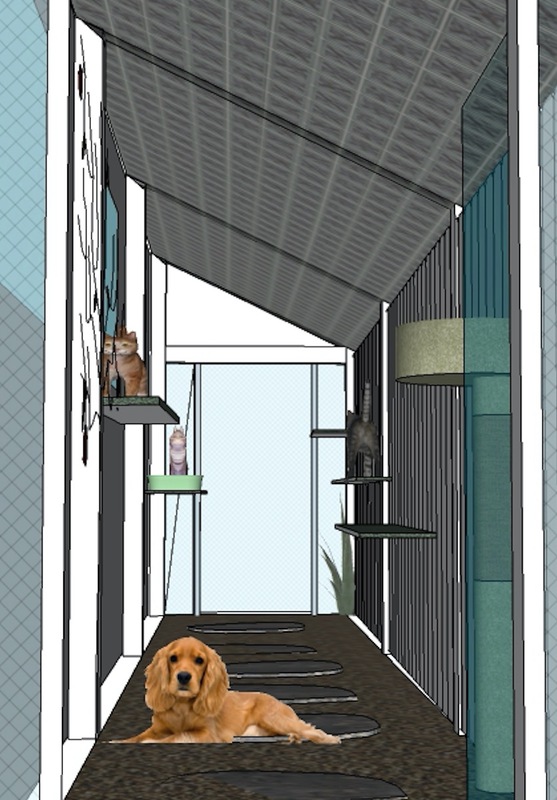 Once the design is approved, we build your ideal catio! Angelenos contact us now to get started.